Rio Olympics bronze medallist wrestler Sakshi Malik married Satyawart Kadian, also a wrestler, in a grand wedding ceremony at Rohtak on Sunday. 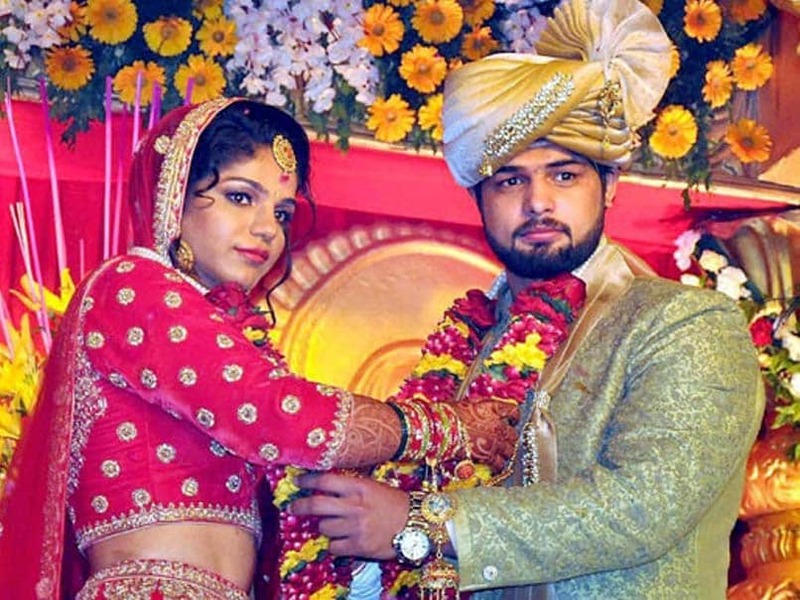 Rio Olympics bronze medallist wrestler Sakshi Malik tied the knot with Satyawart Kadian, also a wrestler, in a grand wedding ceremony at Rohtak, Haryana, on Sunday. The marriage ceremony was attended by two-time Olympic medallist Sushil Kumar, former Haryana Chief Minister Bhupinder Singh Hooda and senior India National Lok Dal leader Abhay Singh Chautala, among others. Sakshi (24) and Kadian (23) had got engaged in October last year, two months after she won the Olympic medal. The champion wrestler wasn't very vocal about her relationship with Kadian earlier and had kept the details under wraps. However, she did share a few images right before the actual ceremony on her social media accounts. Sakshi had also posted a picture of her Mehendi ceremony which went viral in no time. Many sports personalities took to Twitter to congratulate and bless the newly married couple. Among those who congratulated her were cricketer Virender Sehwag, boxer Vijender Singh, gymnast Dipa Karmakar, shuttler Saina Nehwal and para athlete Deepa Malik. 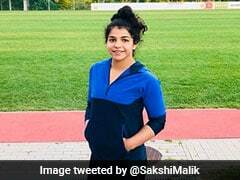 Sakshi had ended India's painful wait for a medal at the Rio Olympic Games last year by clinching the bronze medal in the 58kg category, pulling off a sensational 8-5 victory over Aisuluu Tynybekova in the play-off bout. 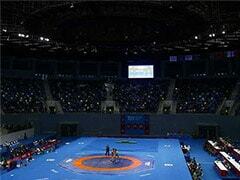 She also became only the fourth Indian wrestler to win a medal in the Olympics. Before her, Khashaba Dadasaheb Jadhav, two-time Olympic medallist Sushil Kumar and Yogeshwar Dutt had won medals for India. 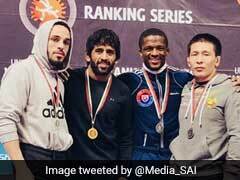 Kadian, who is a lesser known wrestler than Sakshi, won a bronze medal at the 2010 Youth Olympics and clinched silver at the 2014 Commonwealth Games.